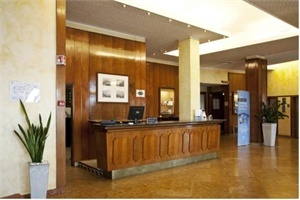 NH Ancona Ancona AN - Book now! 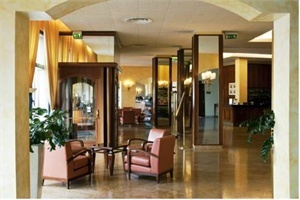 Set on a hill overlooking the tourist harbour, NH Ancona features panoramic views over the bay and on the historic city centre. 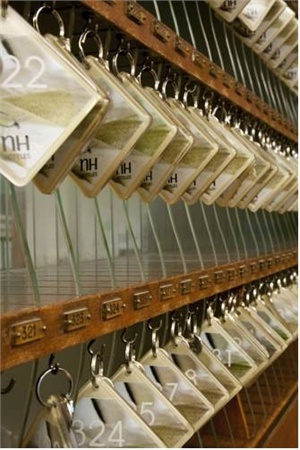 The first 30 minutes of internet are free. 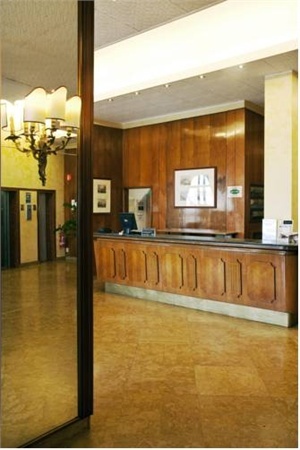 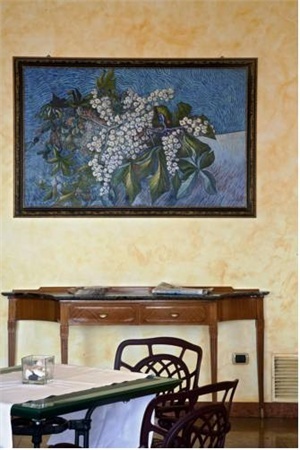 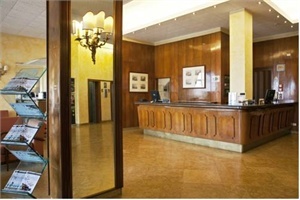 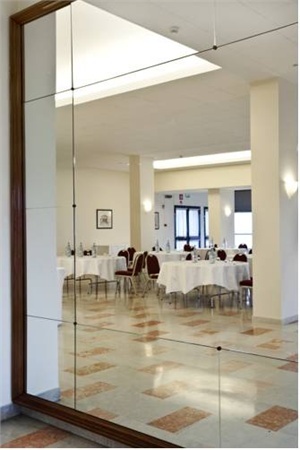 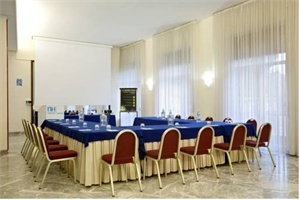 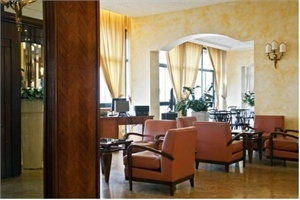 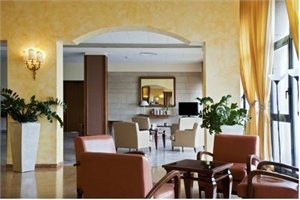 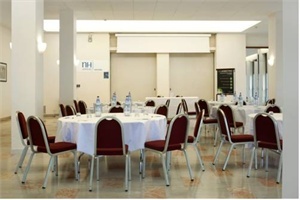 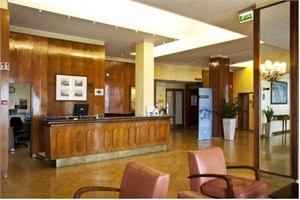 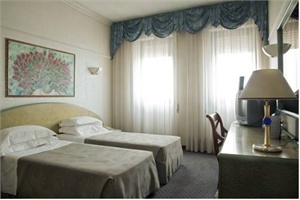 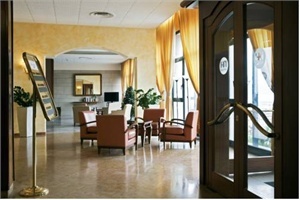 NH Ancona is one km (half a mile) from the main railway station and 500 metres from the tourist harbour. 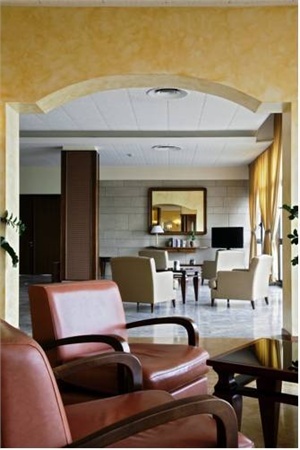 You will enjoy free private parking at NH Ancona, which is an uphill climb and easily reachable by taxi or car. 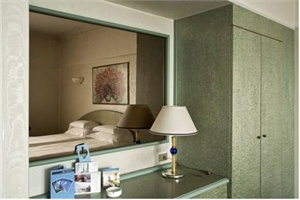 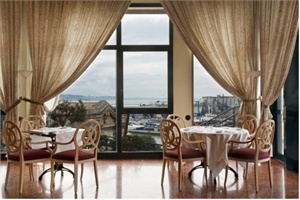 Some rooms at NH Ancona overlook the harbour or the old city. 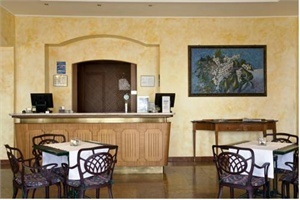 Choose from single or double accommodation equipped with air conditioning, minibar, satellite TV and Wi-Fi access. 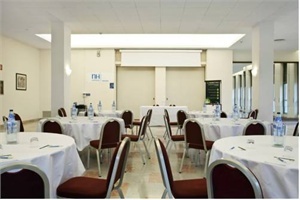 Take advantage of the NH's meeting rooms, one of which offers a sea view. 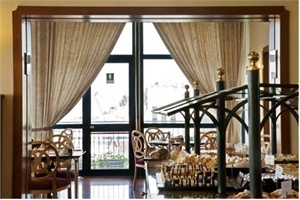 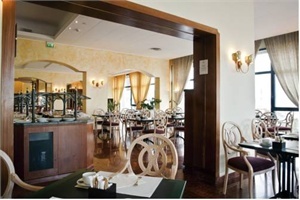 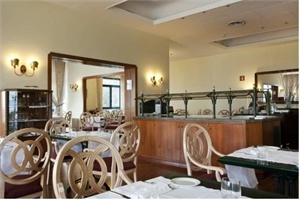 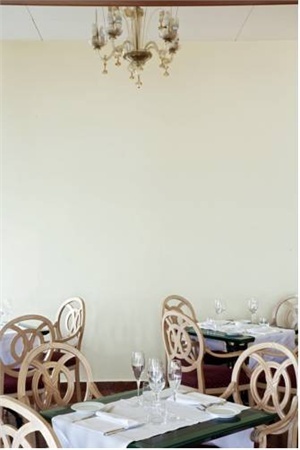 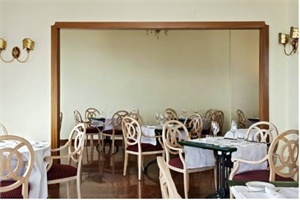 Savour regional and typical Italian food in the bright, welcoming restaurant overlooking the bay. 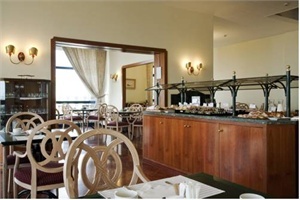 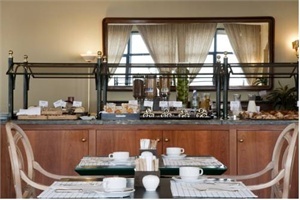 Start your day with the hotel's rich buffet breakfast.